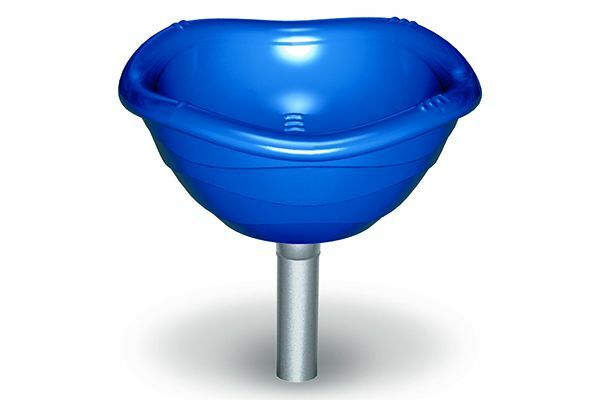 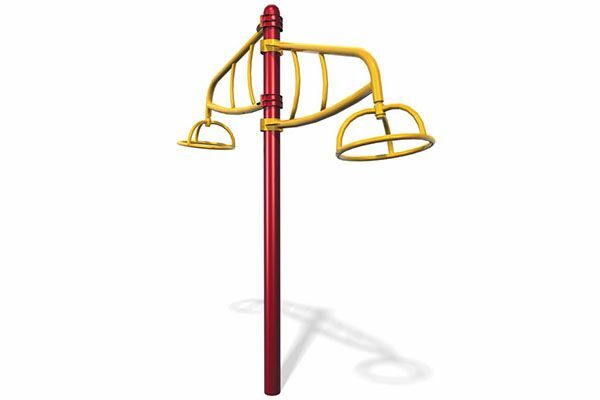 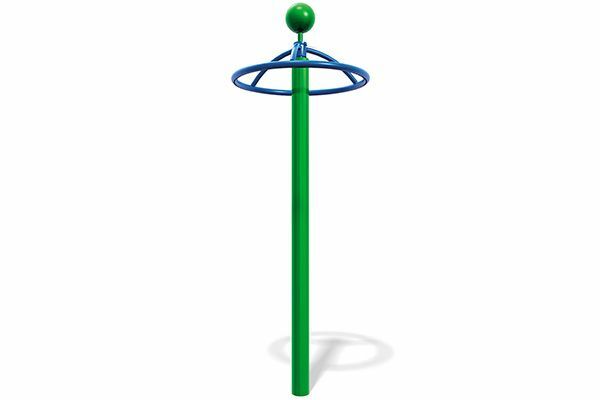 The Fly-A-Round provides upper body motion that encourages strength and hand-eye coordination. 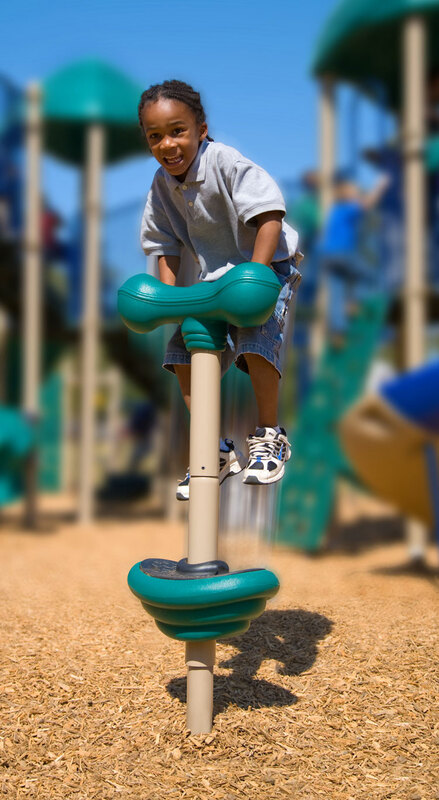 It can be used by one child or with two children to really promote motion. 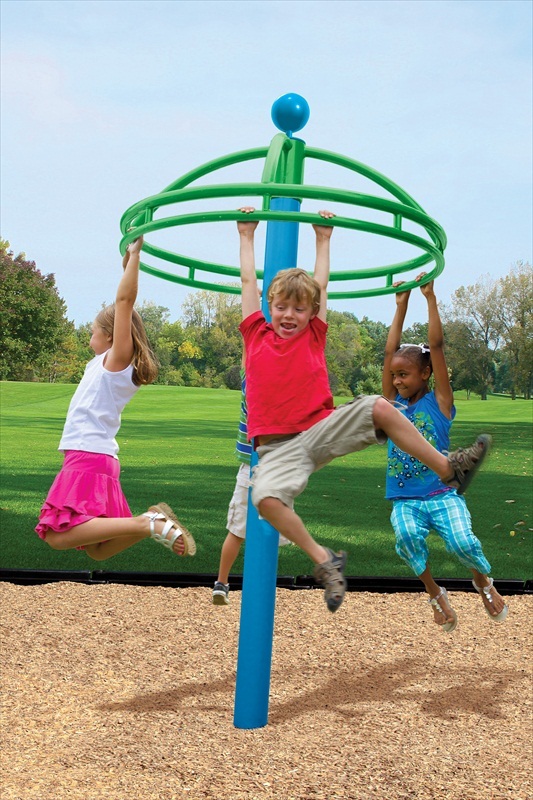 Creates a place for peer challenge and activity.